Vote for your Top 3 Alternative Artists! Vote for these Hot Alternative Bands to discover GotRadio's popular choices! 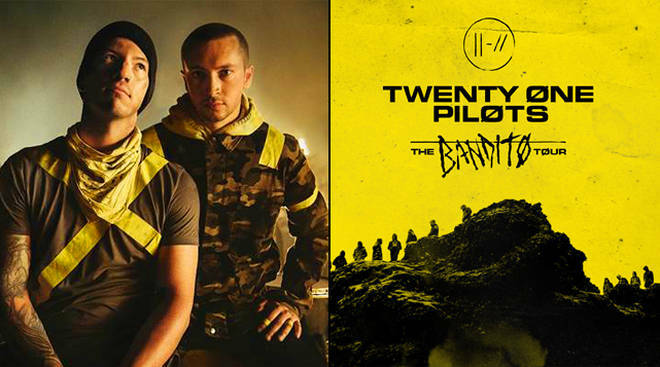 Click here to visit the official Twenty One Pilots tour listing! Panic! 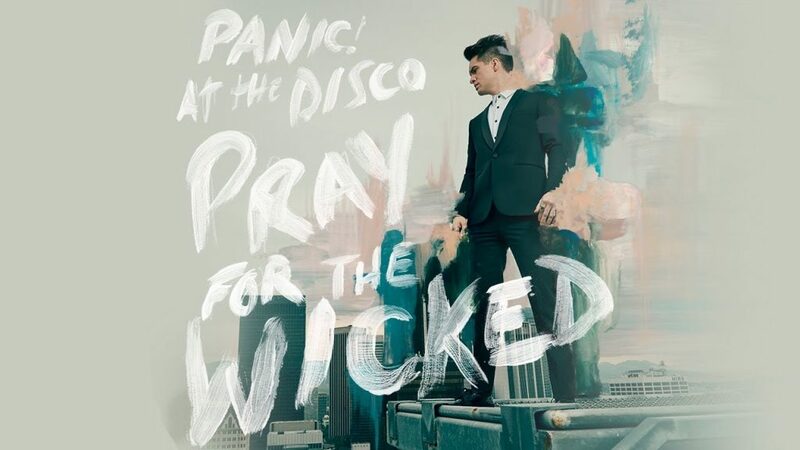 At The Disco continues to dominate the music charts with its hit single, 'High Hopes', becoming their highest-charting song to date! 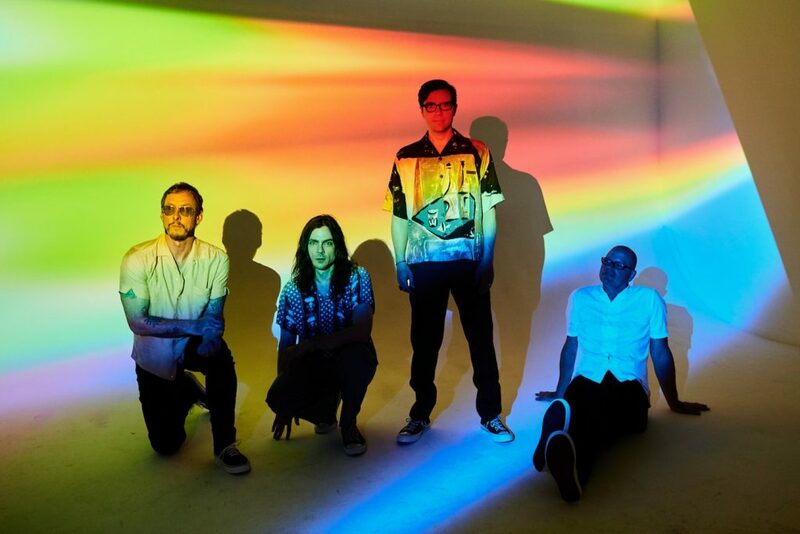 From 'Say It Ain't So' released in 1994 to 'Happy Hour' off their newest album Pacific Daydream, Weezer continues to release hot Alternative songs. Click the photo if you want more information on Weezer & Pixies Upcoming Tour starting June 2018! Vote for your favorite Alternative Band! 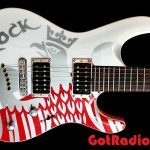 Rock lives at GotRadio.com…so step into the Rock Room! 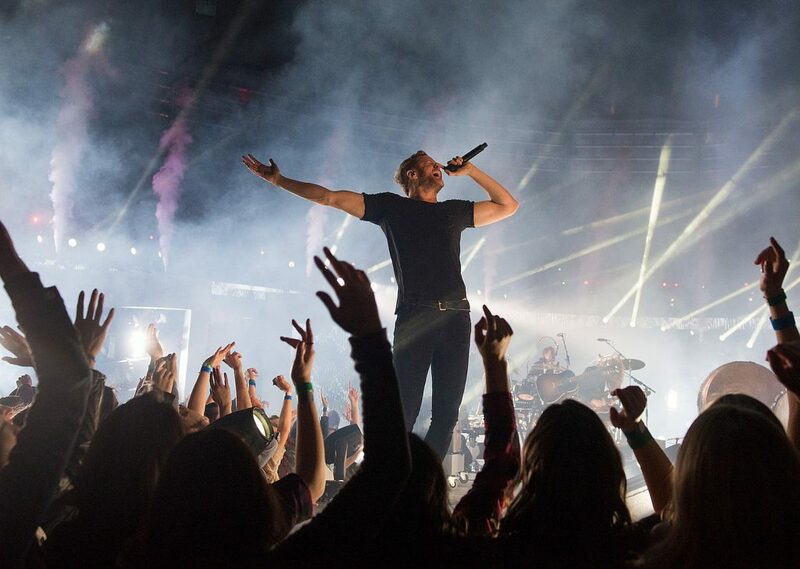 Got Radio has the ROCK music you need to get thru the day! Whether it’s today’s rock, 80’s rock, country rock, or classic rock—we’ve got ya covered! Kiss, Foreigner, Jimi Hendrix, Foo Fighters, The Who…and gobs more. 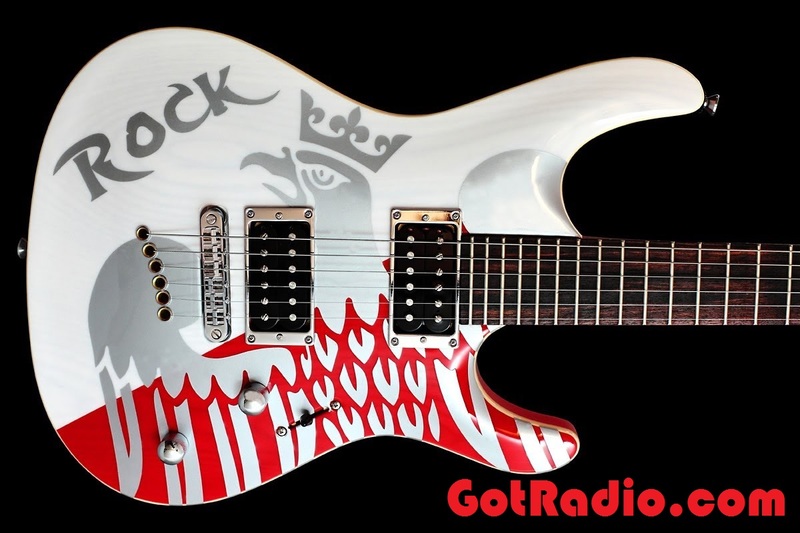 If you like rip-roaring guitar solos…drums up the wazoo, and screamin’ vocals—try our ROCK stations out for a while! In fact, try a different one each day of the week. We’re sure you’ll find 1 or 2 perfect for YOUR musical taste! Tune in today—and ROCK ON! Streaming the best of today’s top alternative bands! Not for the faint hearted. Metal rockers need only apply! From the powerful metal rock bands of the 80’s to today’s news metal madness! Where Hair Bands of the 80’s unite and light up your streaming device with all the 80’s rock hits! Hear Def Leppard, Scorpions, Tesla, AC/DC, Warrant, Whitesnake, Metallica, Van Halen and more! If you LOVE 80s Rock…this is YOUR station! Streaming the top of today’s top active rock bands including hits from Avenged Sevenfold, Chevelle, Linkin Park, Adelitas Way, Volbeat, Redlight King and Pop Evil!